Spring Fling Adult Egg Hunt! 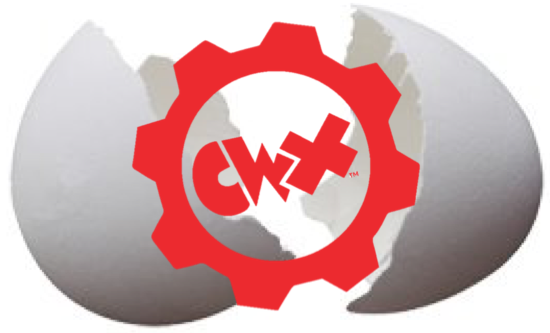 This year, ComedyWorx is a proud sponsor of the Spring Fling Adult Egg Hunt at Dorthea Dix Park on Sunday, April 8th! This is a a fun-filled field day for adults (21 and over) including an Egg Hunt with 10,000 eggs, inflatables, and lawn games. The best part is that the eggs contain amazing prizes from us including improv class passes, show tickets and BOGO coupons! This will be an event you won’t want to miss. Bring your friends and get ready for a fun day at the park!